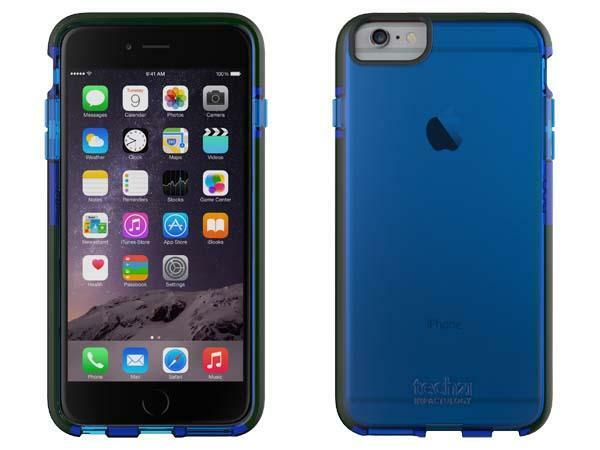 Tech21 has also released their latest protective line for iPhone 6/6 Plus. If you like the slim-fitting and semi-transparent design, let’s go on checking the Classic Shell iPhone 6 case. The Classic Shell is a strong and form-fitting protective case that comes in two models for iPhone 6/6 Plus. 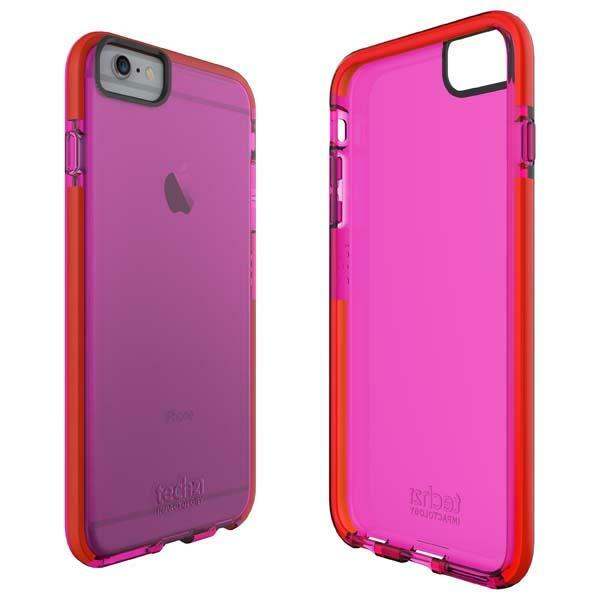 As shown in the images, both iPhone 6 case and iPhone 6 Plus case sports a semitransparent, ultra-slim design to display your iPhone 6’s beautifully design, and the protective case is built with a premium TPU formula plus scientifically proven shock absorbing D3O material lines and raised lip in order to provide a reliable and low-profile way to guard your iPhone 6 from shocks and scratches, apart from that, all iPhone functions are accessible via custom cutouts. The Classic Shell iPhone 6 case and iPhone 6 Plus case are priced at $34.99 and $39.99 USD respectively. If you’re interested, jump to Tech21 official site (the model for iPhone 6 Plus) for more details or check out the following demo video first.